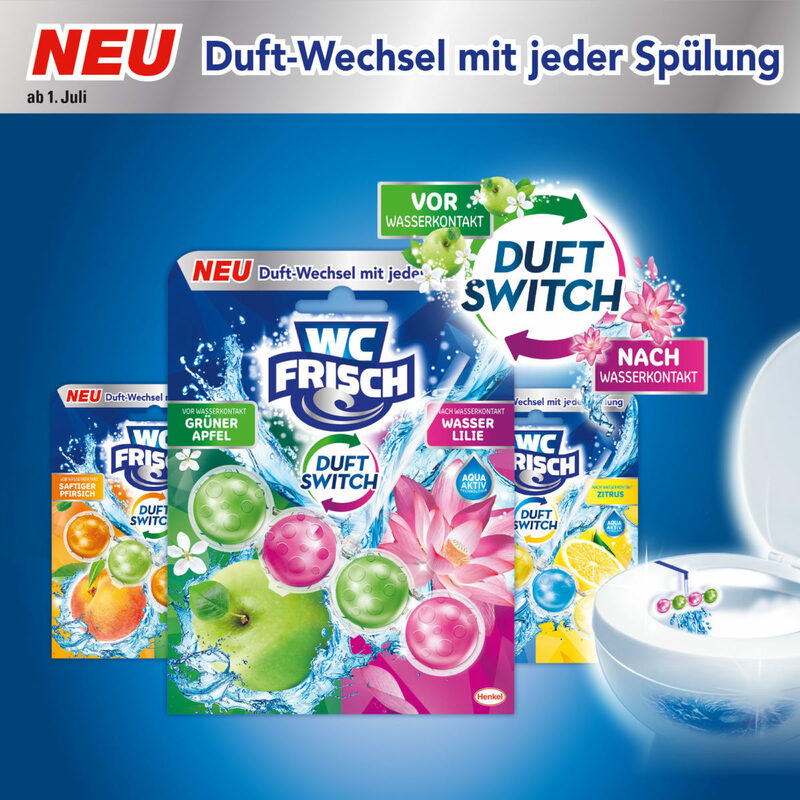 The summer will be really nice with the new WC Frisch Fragrance Switch Hygiene Stones from Henkel, where the scent changes with every flush. For the launch of the new toilet blocks, we have developed different POS materials in addition to the LZ display – including a shelf tool with an innovative fragrance module. 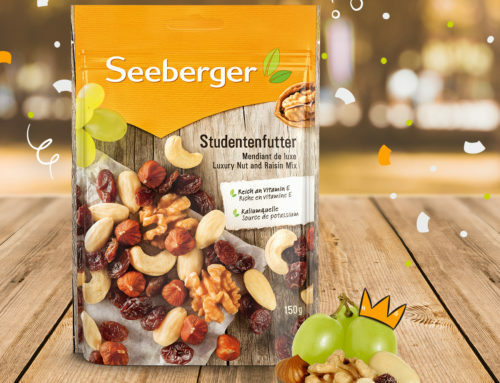 Visit your supermarket and discover the new scents yourself. It is worth it!